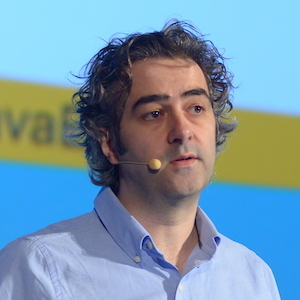 David Delabassée is a Software Evangelist working for Oracle; his primary focus is Java on the Server-Side including Java EE (Java Enterprise Edition). Prior to Oracle, David spent a decade at Sun Microsystems focusing on Java end-to-end, i.e. from the smart card to the high end servers. In his various roles, David has been involved in numerous Java projects since the early days of this technology. Serverless Java in action with Fn!